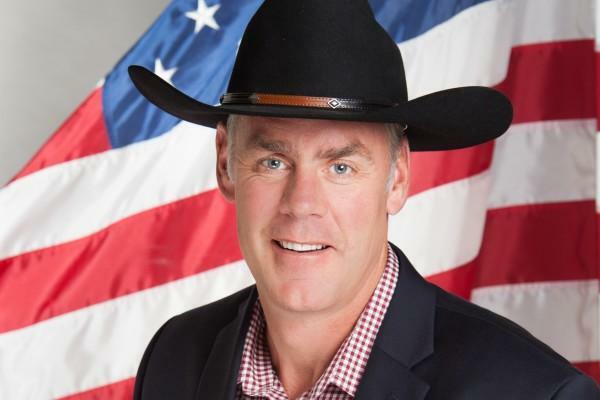 Republican Representative Ryan Zinke announced that he's running for re-election to Montana's lone U.S. House seat last weekend. 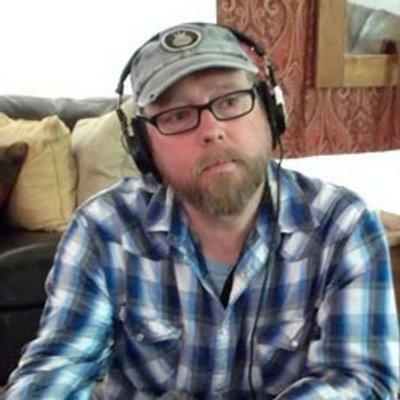 The former state legislator and U.S. Navy SEAL from Whitefish is facing Democrat Denise Juneau. 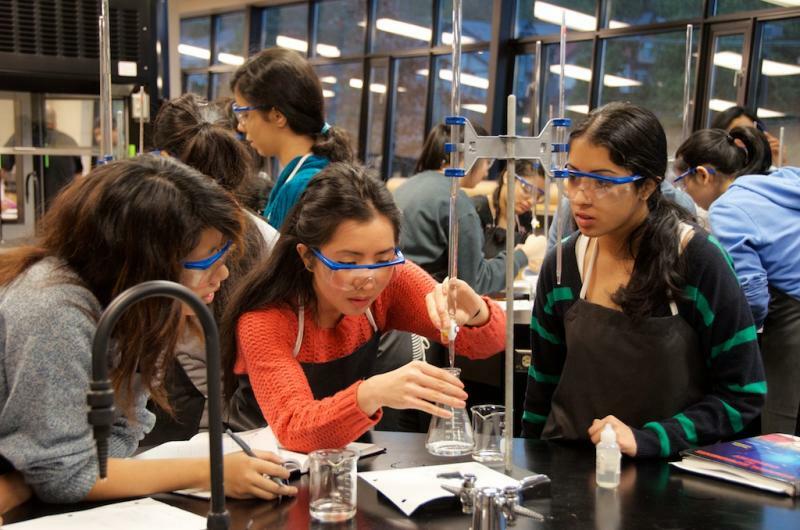 We caught up with Zinke when he visited the University of Montana's Neural Injury Center yesterday. 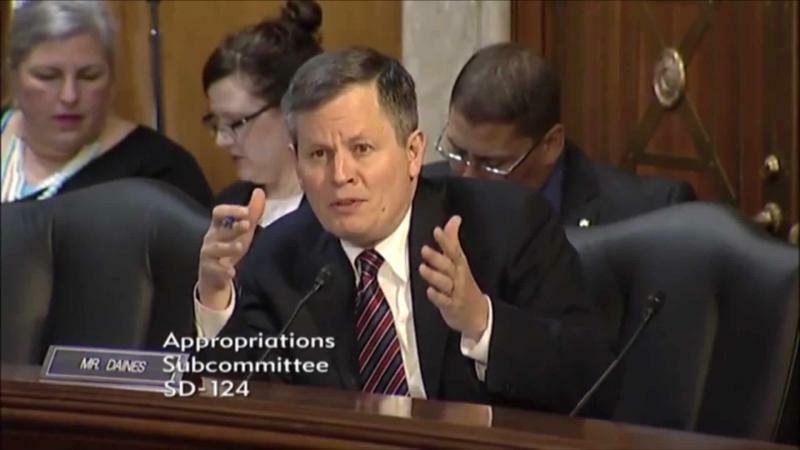 Senator Steve Daines Wednesday criticized the Indian Health Service for what he says is too much spending on administration and not enough on actual health care. Montana Senator Jon Tester and a veteran from Superior talk about why the year-old "Veterans Choice" health care program isn't working. 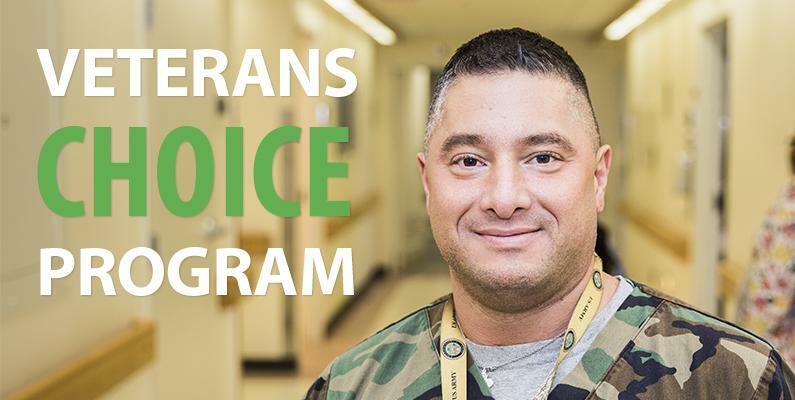 A year-old program intended to reform veterans' health care and help veterans get medical appointments more quickly isn’t working. That’s the conclusion of Montana Senator Jon Tester, who helped push the reform through Congress in the first place. 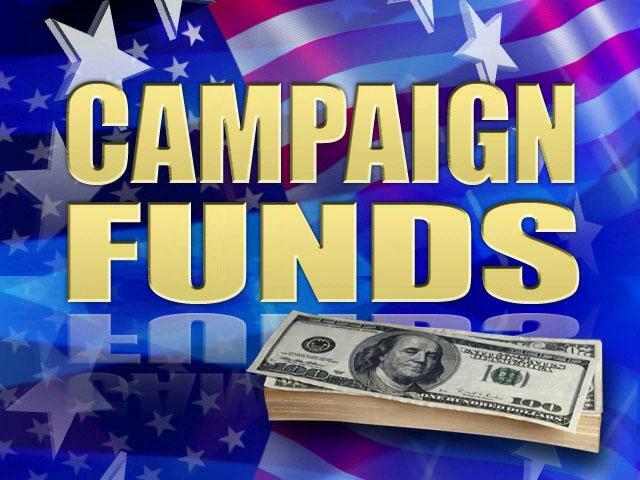 Governor Steve Bullock raised more money in the latest campaign finance reporting period than his opponent Greg Gianforte. 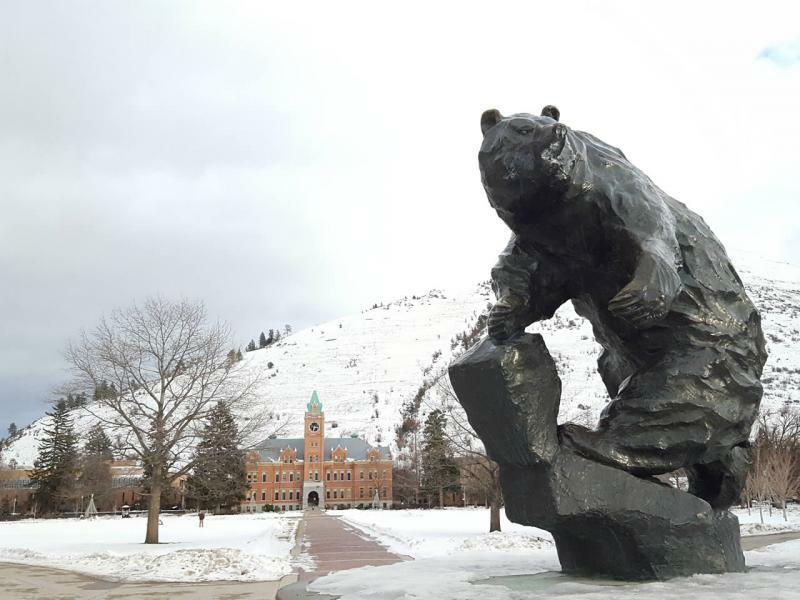 Newly-released enrollment numbers for the University of Montana show there are now about 1,000 fewer students on its Missoula campuses compared to spring semester last year.